217 West 57th Street will have a marketing floor count totaling 135, and has come a long way in the past year. 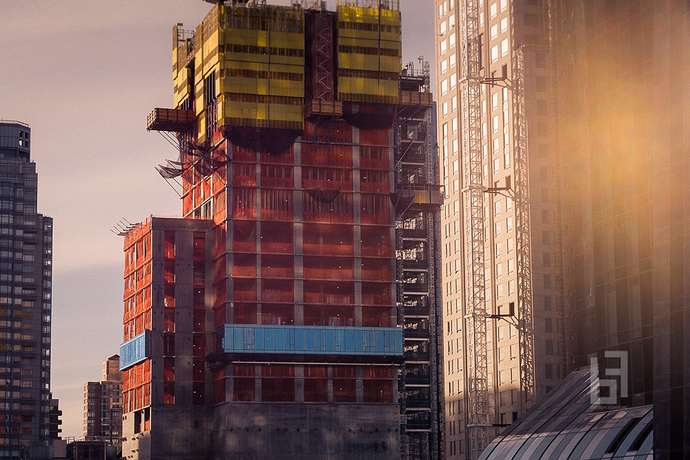 As of May 2016, work was still ongoing on the lowest levels of the project, which will house Nordstrom’s 363,000 square-foot and eight-story flagship Manhattan location, as well as other office and amenity space for the condominiums up above. Adrian Smith + Gordon Gill Architects are designing the supertall. 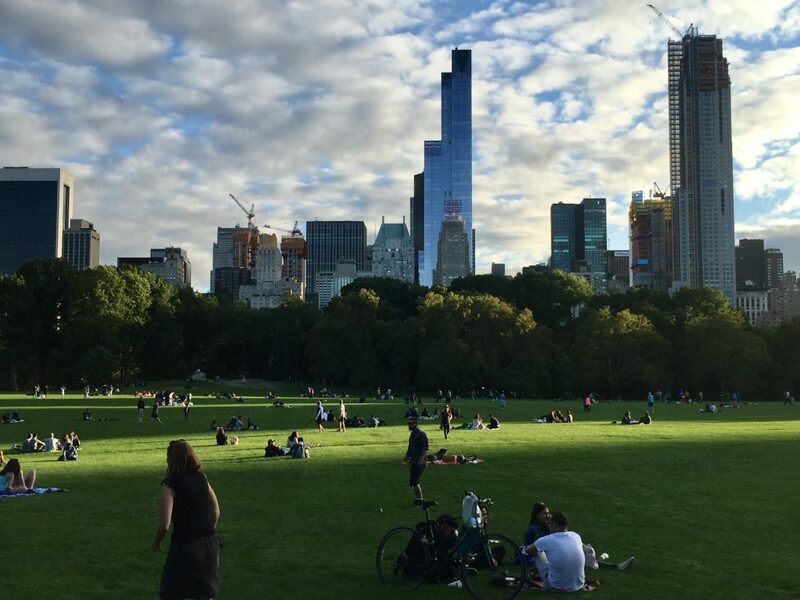 Completion of the tower is expected by 2019, at which time it will become the tallest building in New York City and the United States by roof height. One World Trade Center will still technically reign supreme at 1,787 feet, but with the base elevation pushing the prominence of 217 West 57th Street past the 1,600′ mark, it will make quite a mark on the Manhattan skyline. 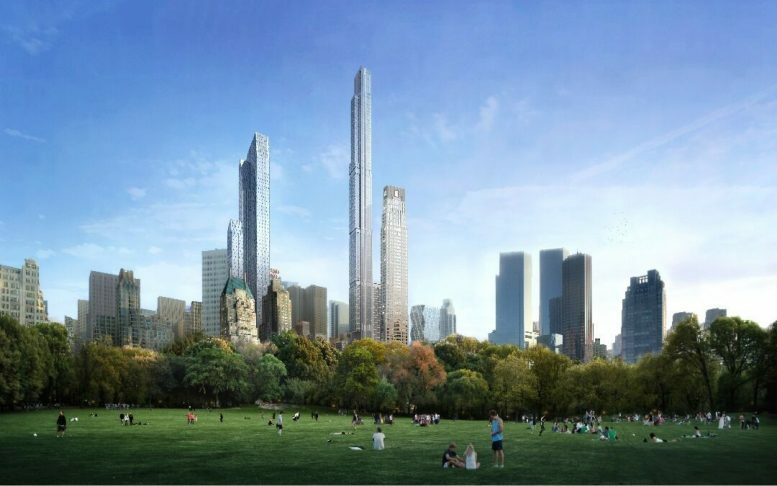 5 Comments on "217 West 57th Street, aka Central Park Tower, Gets Its First Glass"
Thank you, working on it! Though not the tallest, 220 CPS will be the premiere tower. Hi Nikolai: First, I want you to know I have been obsessively following this project since it was first announced in 2013. With events of this past summer, doubts about Gary’s ability to get this building built to completion have mostly disappeared: New York will now definitively take back what was lost in 1974 when the Sears Tower was completed with a roof height of 1,450 feet. Thanks for your careful and comprehensive coverage over the last several years!